If you are looking to book beyond this three month period please contact the London Clubhouse on +44 (0)207 493 2248. * Non-members may stay as guest of a member (up to the maximum of 3 bedrooms per member). 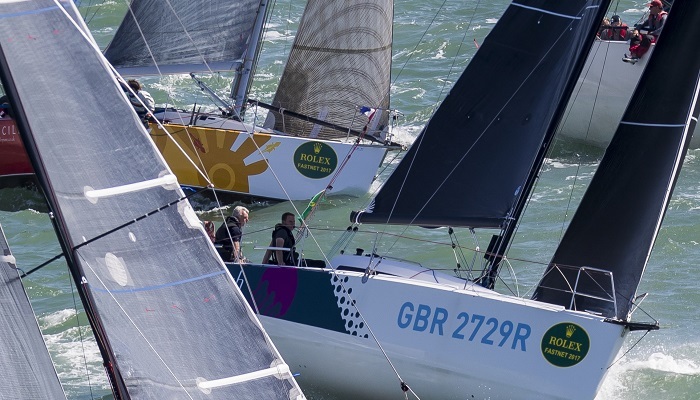 Members of recognised yacht clubs may also stay at the Club providing that a letter of introduction has been sent to the RORC prior to the stay. Advice regarding guest usage should be sought from the House Manager. All prices are inclusive of continental breakfast and VAT. You can enjoy a cooked breakfast (Mon-Fri) for a £9.50 supplement. Cancellations must be made before 12.00 on the day before the reservation. Any reservations made by a member or guest that have not been cancelled and not used must be paid for in full.